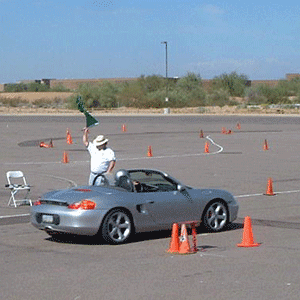 Autocross is the sport of trying to navigate your car through a defined course of pylons usually on a large parking lot, faster than your competition. 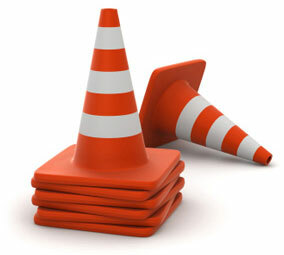 Autocross courses are set up using soft orange traffic pylon cones (which will not damage your car) and events are run at speeds usually between 40-65 MPH, usually just using 2nd and 3rd gear. 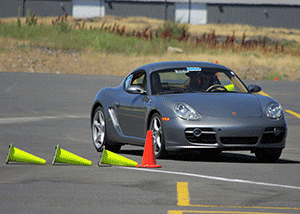 The Autocross Program is designed to teach each participant advanced car control technique, so that the participants can improve their driving abilities, better understand the handling and dynamics of their vehicle in a real world environment, and become better, safer drivers. 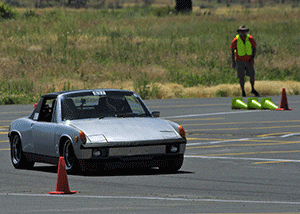 Autocrosses are exhilaratingly fun and competitive events. Most Autocrosses are held in the large parking lots, however some are held at airports or even on race tracks. All levels of experience are welcome! Instructors will be provided for those that are new to the sport. Most importantly, autocross is a social gathering of friends with a common interest and is simply a ton of fun! How do you get ready? Don’t worry about any advanced driving skills being needed! We’ll have an instructor help you get comfortable with your car and how you’ll be using it. 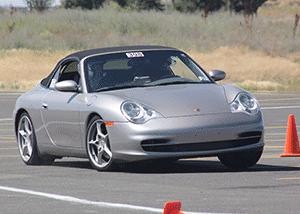 You’ll be amazed how much you’ll learn and how much more comfortable you’ll become with your Porsche in just one or two autocrosses! Make sure your car is prepared – ensure everything is tight, well maintained and ready to be driven a bit harder than you normally would. If you have doubts, visit your favorite Porsche repair facility and have a “safety inspection” performed. Make sure your gas tank is full, your tires are properly inflated, and you have enough brakes and tires for a “road trip”. If you wouldn’t drive cross country on those tires, they’re not ready for an autocross! Take everything out of your car that may go flying around while cornering hard. Bring a helmet (see the rules for requirements). If you don’t have a qualified one, be prepared to rent one at the event. When you arrive in the morning (get there early!) your car will be subject to a safety inspection. If it fails, you will be sent away to fix it, so don’t be surprised. 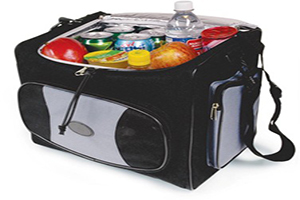 Bring a small cooler with drinks, snacks, and lunch. You won’t really have time to leave the area for lunch. Sometimes lunch will be for sale at the track, inquire with the event chair to find out. Very importantly, don’t forget the sunscreen and a hat to wear when you are not driving! 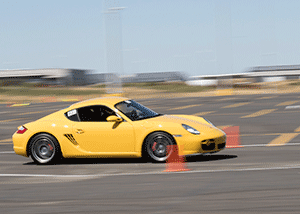 Want more information on Autocross? Check the PCA website at www.pca.org/autocross-defined.